Bitcoin tax anxiety? Simplify the mystery and confusion of bitcoin tax prep for individuals and businesses. This course may be all you need to complete your taxes. If so, that's great. If you need more help, then let us guide you, whether you prefer self-guided or done-for-you solutions. Our self-guided courses provide the value of a professional without hiring a professional. For example, the self-guided course is less than the cost of hiring a professional for one hour. If you just don't want to do the work yourself or you simply need more help with a complicated situation, then consider our done-for-you solutions. Our solutions are over on the right. Start with the FREE bitcoin tax intro course now. 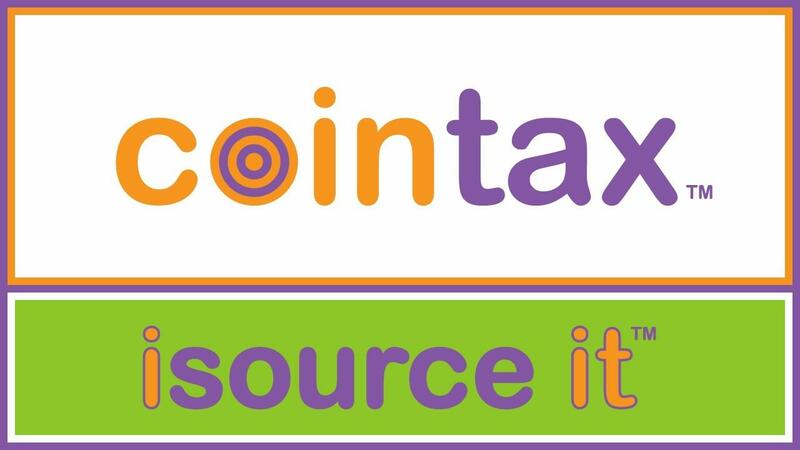 "We take the dread out of bitcoin taxes." NOTE: The intro course is designed for US taxpayers; however, it is equally valuable to other international taxpayers. The self-guided courses guide all taxpayers to the proverbial watering hole. In some cases you just need to know your tax rate to complete bitcoin tax calculations. Take this course now! regardless of what you know about bitcoin taxes.